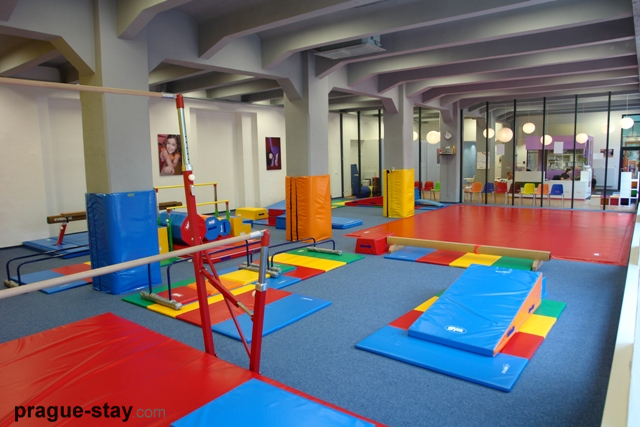 The world-famous children’s programme for group activities and serious fun The Little Gym is preparing to enter the Bulgarian market. 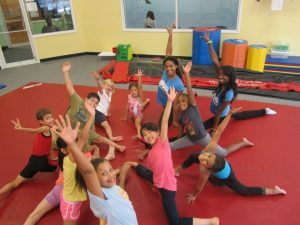 Practiced in over 300 own clubs in the world, the unique exclusive programme consists of learning through experience and physical activity for children aged from four months to twelve years. 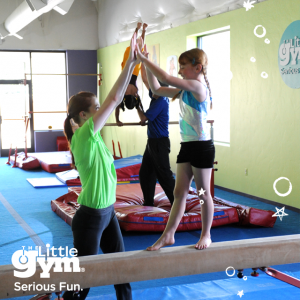 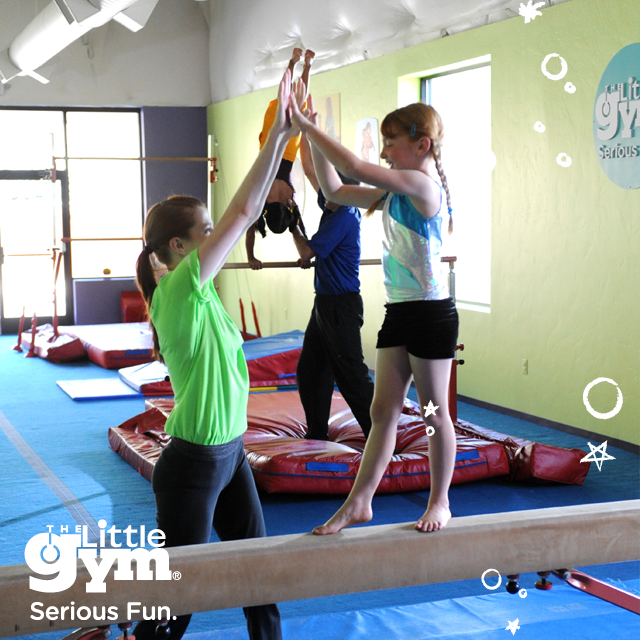 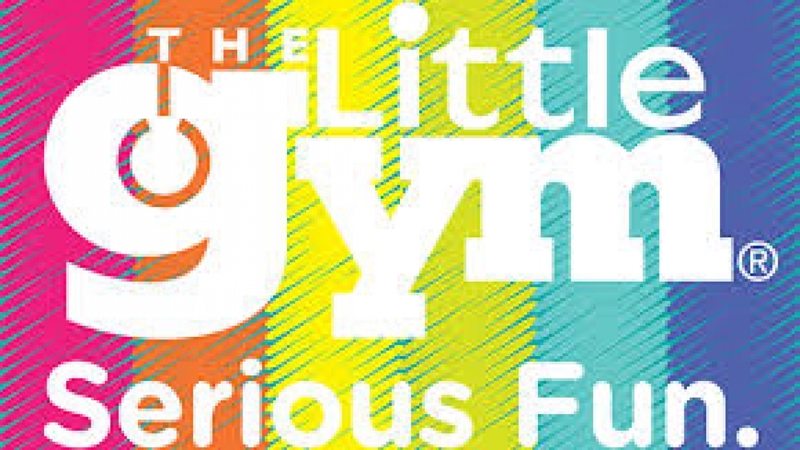 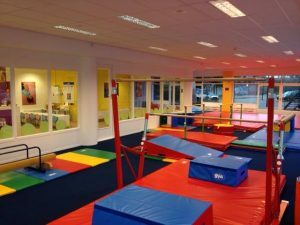 The Little Gym is not just a space for sports and games, the programme develops children’s motor skills, boosts the brain and teaches social skills, orientation, group work, emotional intelligence, self-confidence, brings parents to the child and so much more! 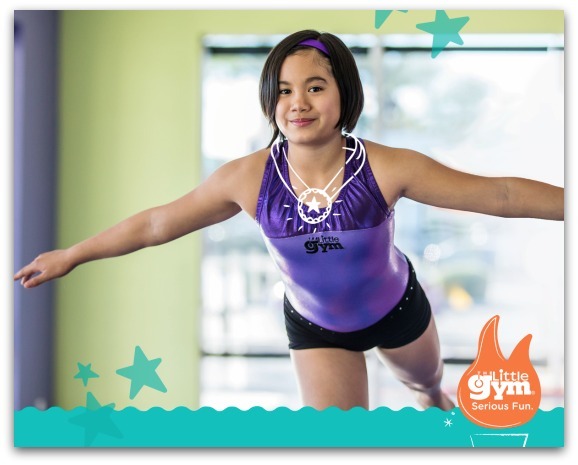 We are very happy that The Little Gym rely on our experience and skills and has choosen Princeps for their marketing and advertising consultant. 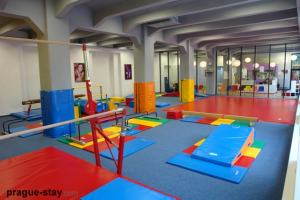 The strategy for our market requires a lot of attention to the detail, because the Bulgarian user has not yet had the chance to touch this kind of services. 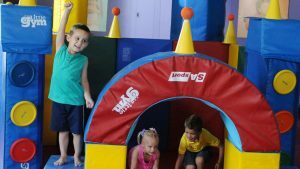 Some curious news and sunny children’s smiles are coming soon !